Siberian cats are especially noted for their being non-allergenic for most people because of their low FEL D1 protein in their saliva which, when high in a cat, is what causes reactions in most people with cat allergies. Siberians are very intelligent, loving cats who love to play. Siberians are generally sweet and easy to handle with dog-like characteristics. They are not generally loud when they cry, but make sweet mewing sounds and chirps. Siberians groom themselves and remain mostly tangle free. Their coats get long and heavy in the winter and they shed them in the spring. 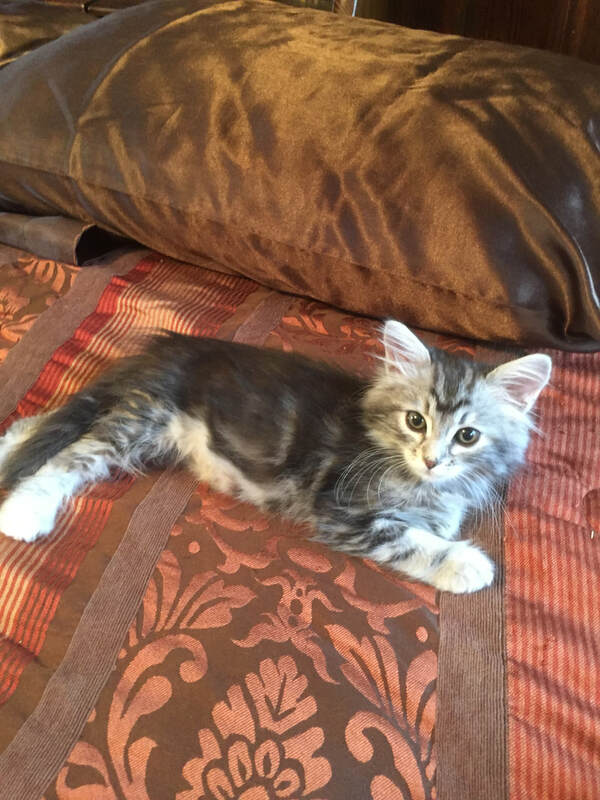 There are no known health problems associated with the Siberian Cat Breed. All colors are acceptable, the average litter size is 5, and they have a long life span of 10-18 years. 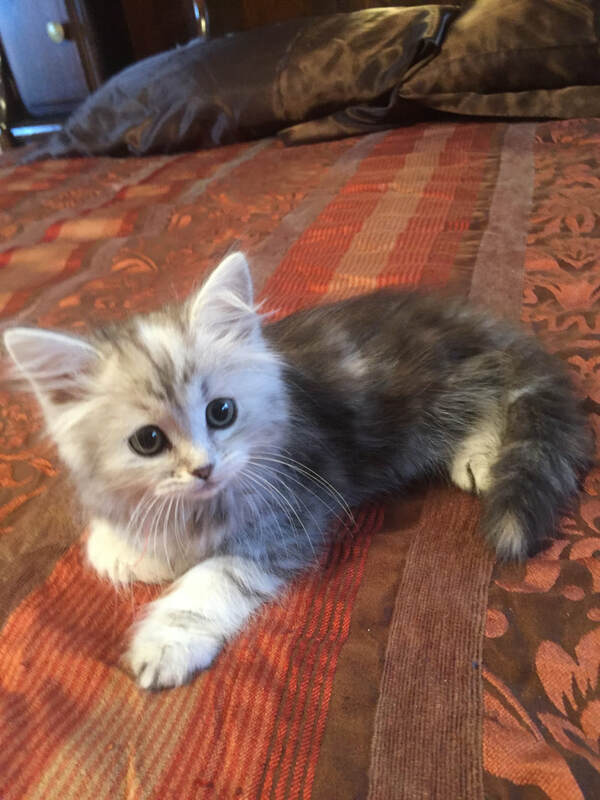 The Siberian kittens are CFA-registered, vaccinated, wormed, and have been vet-checked. The prices on the kittens are without full breeding rights. Full breeding rights are $2000. You will receive your CFA Registration Papers at the time you get your kitten. No spay or neuter required. It is, however, strongly advised. 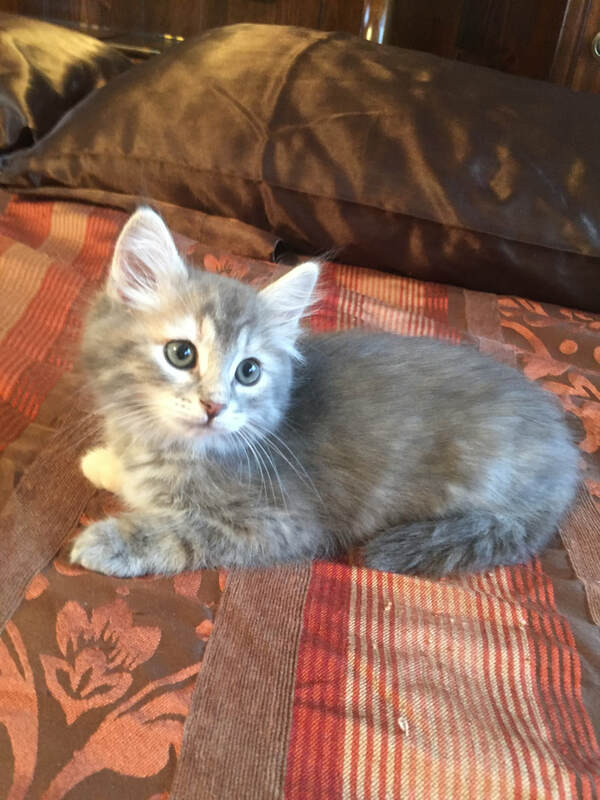 ​You may come and pick up your kitten or we can drive to deliver for free by car within 100 miles and meet at a good location. Any other distance we are happy to discuss. To hold a kitten over a period of time, a $200 Non-Refundable Deposit is required. 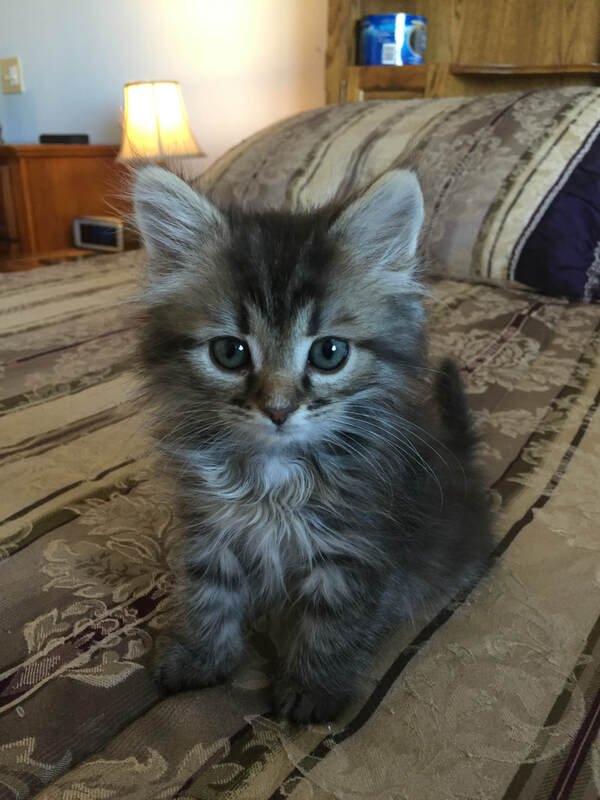 The $200 will go toward the payment of the kitten. ​If you have allergy concerns, we prefer pickup, but we can still ship. ​Shipping available within the Continental USA for $350. Accepting PayPal, Cash, or Debit/Credit. Shipping available with Pet Safe. Pet Safe requires the flight to be booked 5 days before they fly to allow them time to get comfortable with their crate. 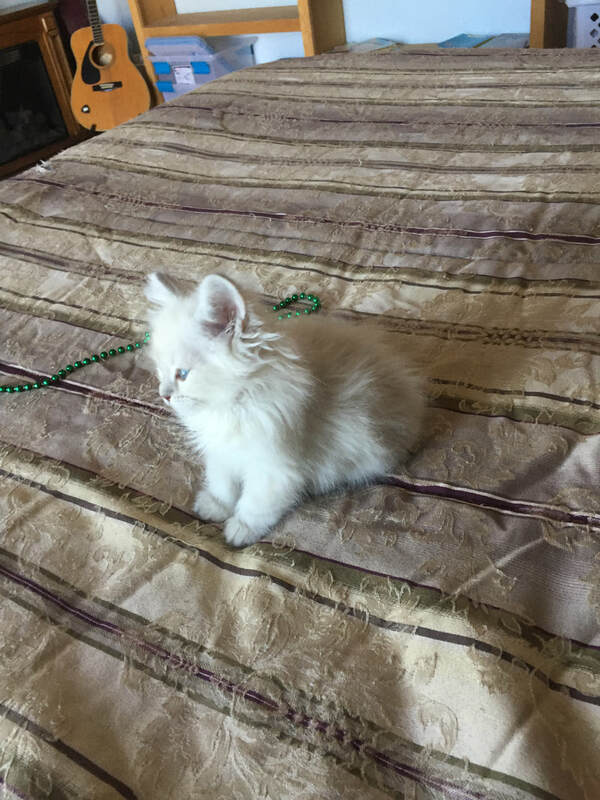 Also, in order to book them, you must have a Health Certificate from the Veterinarian, 2 double photo prints of the kitten, a picture of the crate and its size and the weight of the kitten. This is to make sure all goes well with their shipping. DOB 3/06/19 Ready 5/15/2019 Litter Mates Already Have Deposits On Them. 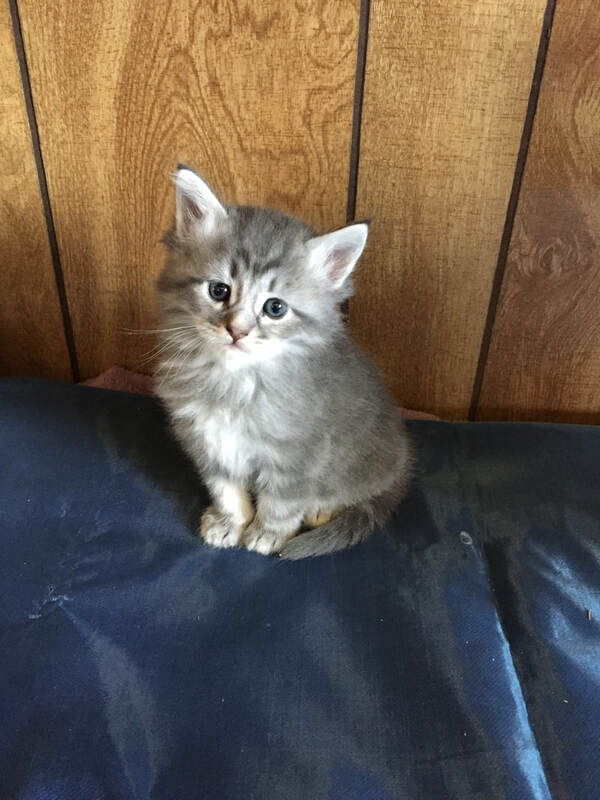 If you are interested in a kitten please call Jenette Baker at 806-471-3548 or Email bakershilo@yahoo.com We accept PayPal, Visa, and Master Card. All of the kittens below are sold. To navigate this site on desk top computer Hover over Siberian Cats And Kittens in the top right corner and you will see About, Previous Kittens and Queens. Hover over Queens and you will see Kings and Contact. Hover over Contact to see Contract. For Cell Phone click the three lines in the upper right hand corner.